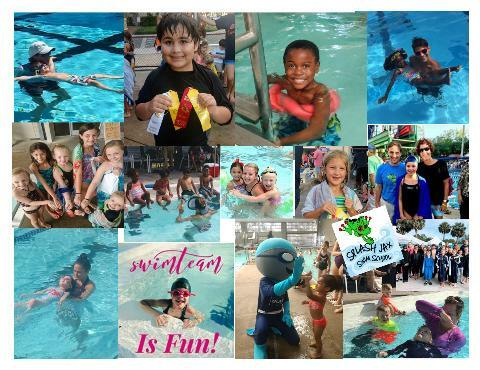 At Splash Jax Swim School we are passionate about swimming! 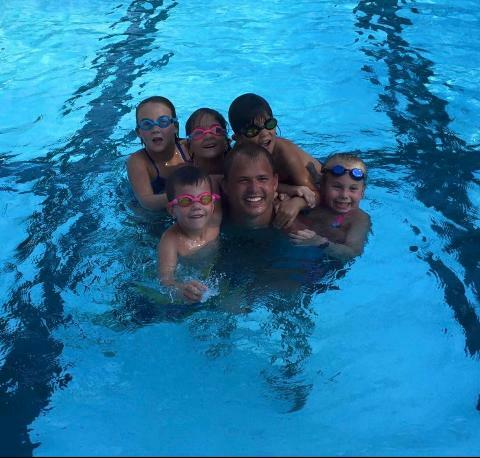 We serve our community by offering a year-round swim lesson program and swim team. In addition, we have instructors who specialize in triathlete training and special needs swim lessons. 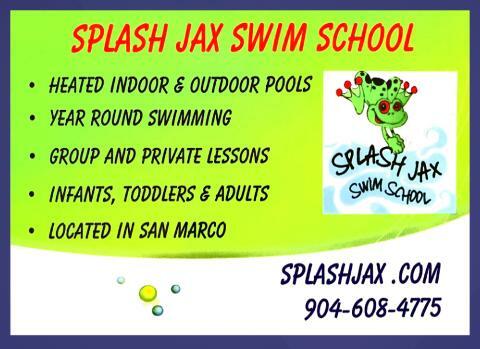 And through our non-profit branch "Swim Jax" we are able to raise funds and offer scholarships to families in need. 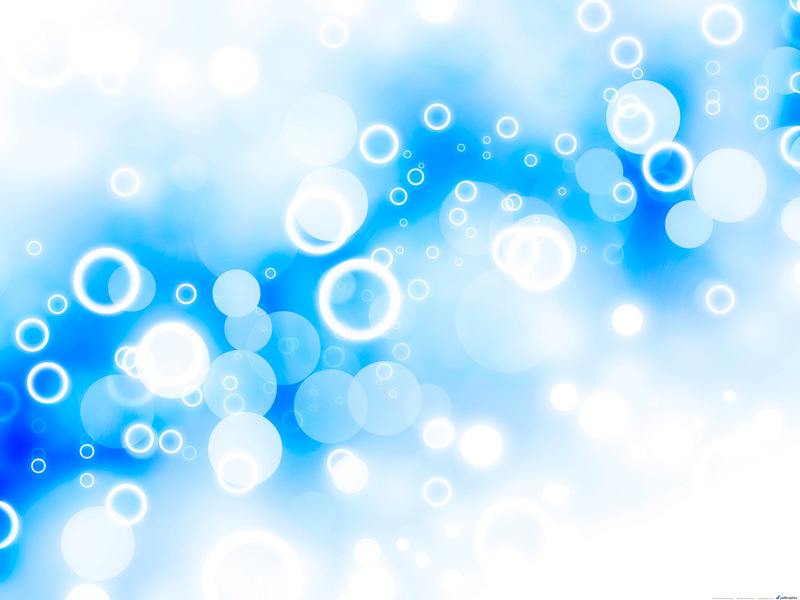 Register for swim lessons HERE!